16 W. Upper Ferry Rd. 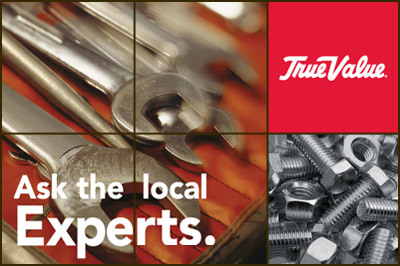 West Trenton Hardware has been a part of your neighborhood for over forty years. We are a family owned and operated "old fashion" hardware store offering our customers one stop shopping from equipment and tool rentals, to 15,000 retail items on our store floor. We most recently have updated and expanded our PARTY RENTAL department to include tents, margarita machines, and bouncies. START RIGHT. START HERE.